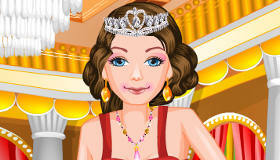 Celebrate autumn with this Princess dress up game! 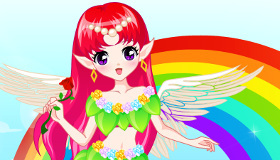 How to play the game "Autumn Fairy Princess Dress Up Game"? 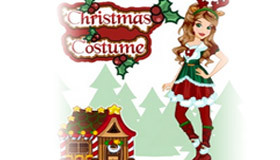 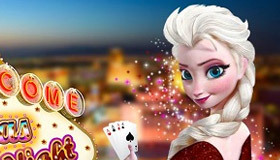 Fashions change from season to season, and so do dress up games! 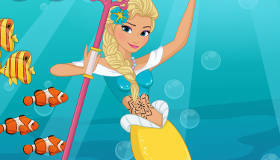 Check out the rest of our girls’ games for more seasonal fashion fun: you can help our models choose cosy snowsuits for winter, colorful beachwear for summer, or maybe a light dress that’s just right for spring. 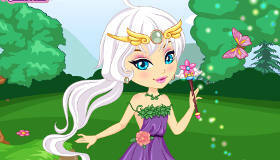 Have fun with this autumn princess dress up game, and remember to leave us a comment to tell us what you think of this fairy girl’s fashion sense! 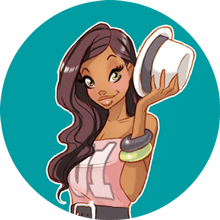 You're clearly loving Autumn Fairy Princess Dress Up - you should check out my pick of the best dress up games!